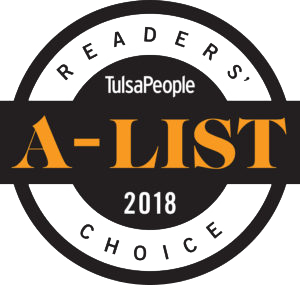 Whenever you need expert plumbing or heat and air services in Tulsa, or the surrounding communities, you can count on the professional service you will receive from Allied Plumbing, Heat & Air. We service everything from hot water tank replacements, slab leaks, drain line clean outs and repairs, to AC and Furnace repairs, tune-ups, and complete central heat and air unit installations. See our Tulsa Services, and learn about our Aging in Place Program. Satisfied customers is our speciality. Tips and ideas to avoid common plumbing problems. 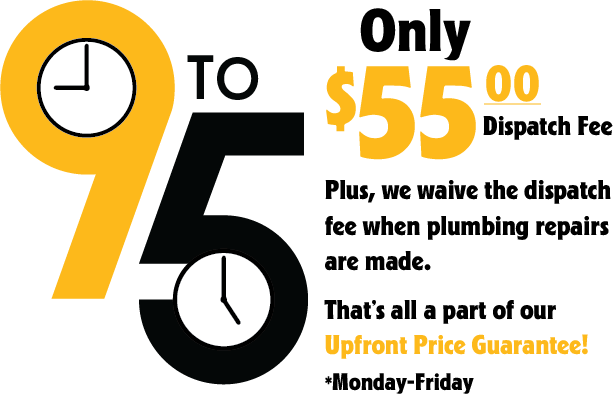 Furnace Maintenance, Repairs, Installations, and Duct Cleaning. Customer Service Representative/Dispatcher Position Available!